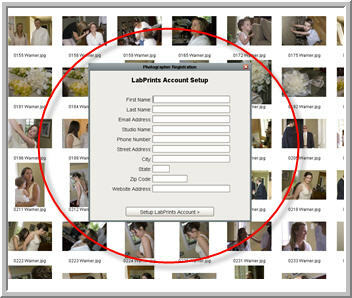 You will then create an account with LabPrints. 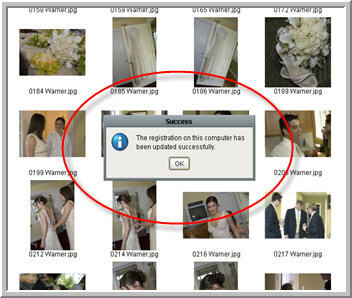 You will then have to check your e-mail for a password. 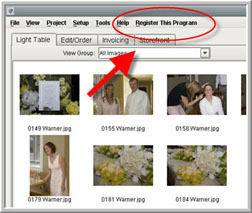 After entering the password retrieved from your e-mail, you will be asked to pick a new password of your choice. 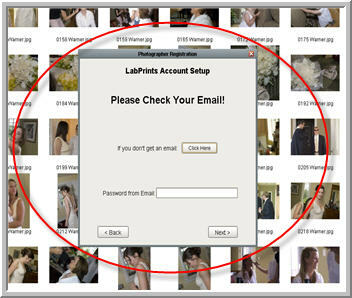 You have now successfully created an account with LabPrints. Please follow the directions for users who already have an account with us.